More than 35 million of us will be targeted by collection agencies for unpaid medical debt and more than 15 million of us will drain our savings to try and pay off medical debt – but will be unsuccessful. Medical bills spawn deeper financial problems because more than 16 million of us will take a hit to our credit rating over unpaid medical bills. More than 11 million of us will use credit cards to pay hospital bills at high interest rates and more than 9 million of us will be late or not able to pay rent, utilities or food costs due to medical debt. More than 10 million of us will not be able to pay our medical bills – despite having health insurance. To save on costs, more than 25 million of us don’t take our prescription medicines as we should, putting our health at risk. Of the millions of bankruptcies anticipated in 2013, more than half will be due to unpaid and unmanageable medical costs if the research bears out. 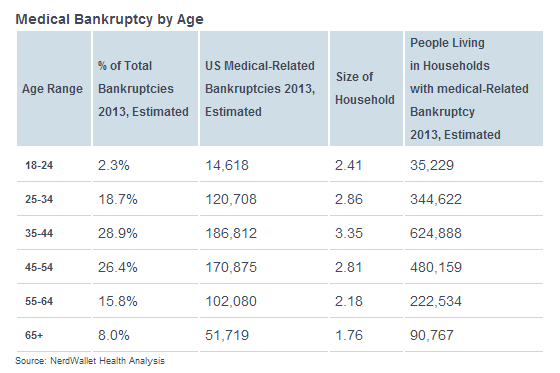 What’s surprising is that based on NerdWallet’s analysis, the biggest age group that will file for chapter 7 or chapter 13 due to unpaid medical bills is age 35-44. The next biggest age group was those age 45-54. This seems surprising since these age groups are in their prime employment years and more likely to have health insurance. 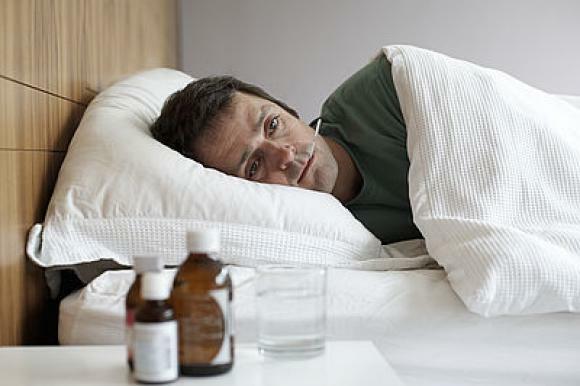 If you are one of the millions of Americans sick and tired of being sick, tired and overwhelmed by medical debt, the law office of John T. Orcutt can help. If you got more medical bills than you can pay – whether you have insurance or not – chapter 7 or chapter 13 bankruptcy may be the best solution to get you a financial fresh start. It won’t impact your health insurance status, shouldn’t impact your ability to get healthcare services and may actually help your health when you have a lot less stress to cope with after you’ve got some room to breathe in your budget. Contact us now for top notch advice from a reputable North Carolina bankruptcy attorney – get a free consultation today!